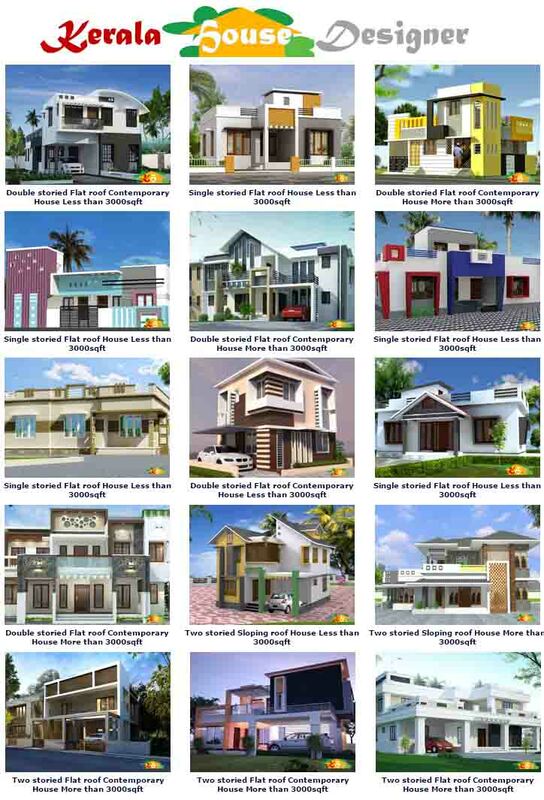 In modern Kerala homes, about 20% of the Construction Cost is spent on carpentry or wood work. They constitute the doors, windows and ventilators, kitchen cabinets, wall panelling, false ceiling, charupadi, wood flooring and furniture. Along with the House Design, the Architect provides a Schedule of Joinery Details which lists the number of doors and windows and the quantity of wood needed for making them. 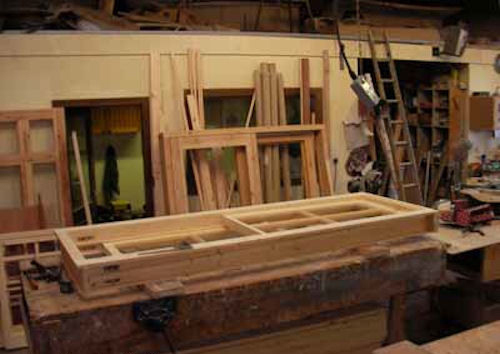 If you intent to get the Joinery made by yourself instead of relying on readymade doors and windows, this schedule can be taken to the carpenter or timber merchant to purchase the required wood. The Lintel level for a house is usually at a clear height of 7ft (2.10m) from the floor. This is the standard height of the door including the frame. Windows and ventilators also have their upper edge at this level. 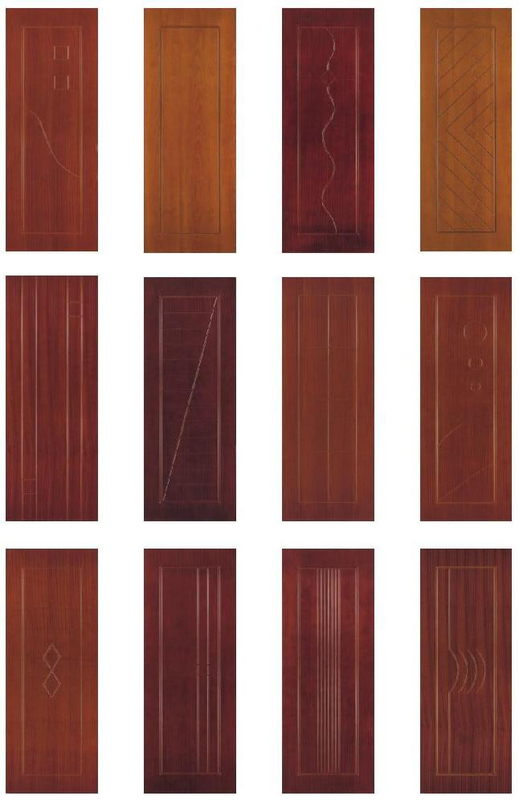 The width of the door can range from 80cm for toilets and store room doors to about 90cm for interior doors and 1.20m for the main door. 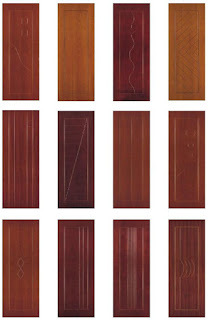 Main doors with more than 1.20m can be double shuttered. The height of the window is usually 1.35m with a sill level of 75cm from the floor level. Kitchen windows in Kerala are given a sill level of 1.00m above the floor so as to have enough clearance for the kitchen counter. Extra care should be taken when angular windows and bay windows are being made for customized openings so as to avoid misfits! 1. Age of the tree- If you buy wood from a plantation, you can even get a 'birth certificate' of the tree, with the date of planting. Trees that are cut prematurely will not be as hard or as durable as adequately aged ones. 2. 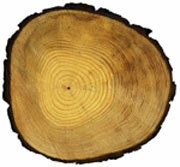 Check the cross-section of the tree to find if there are any 'white' areas that are soft spots to be avoided. 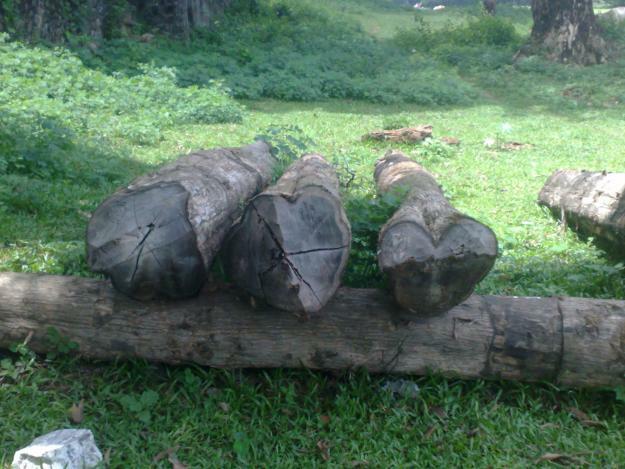 Trees with more solid heart wood bulk ensures lesser wastage. 3. Try to get trees that have a regular girth from one end to the other with at least a girth of 35in, than ones that have too many 'bends', so as to reduce wastage while slicing in the timber mill. 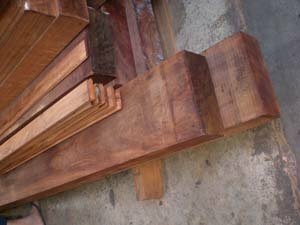 Buying wood from a timber mill is slightly more expensive than procuring a tree and getting it sliced. But it is preferred by the home-builder who has time constrains. Standard plank sizes for Door and Window Frames is a cross section of 4in x 3in. 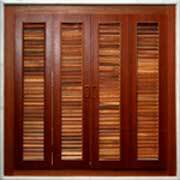 For Window shutters the cross section is usually- 3in x 1.5in, for Door shutters- 5in x 1.5in.